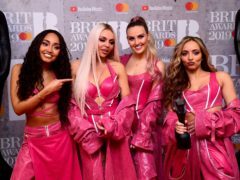 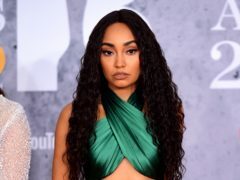 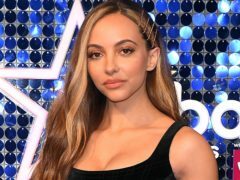 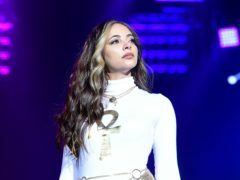 Little Mix star Leigh-Anne Pinnock claims the girl group were told not to describe themselves as feminists to avoid controversy. 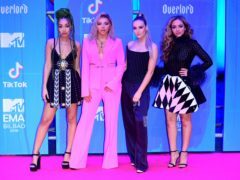 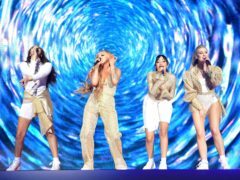 Pop band Little Mix have cancelled a planned concert in Scotland because of "logistical issues". 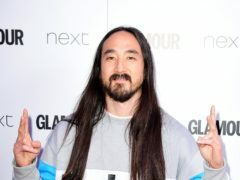 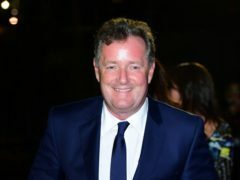 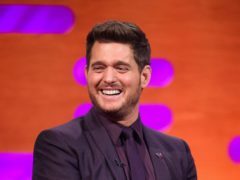 Ariana Grande and Piers Morgan have become embroiled in a Twitter spat over the TV presenter’s recent comments about Little Mix and Ellen DeGeneres. 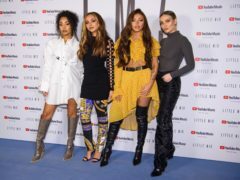 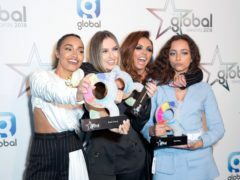 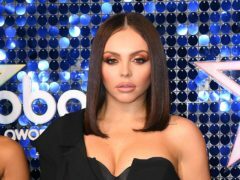 Little Mix have said they are ready to tackle the “double standards” for men and women in the music industry. 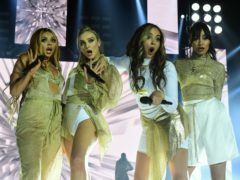 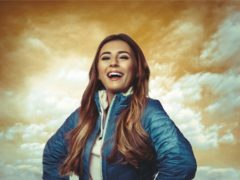 Little Mix have released their fifth studio album.